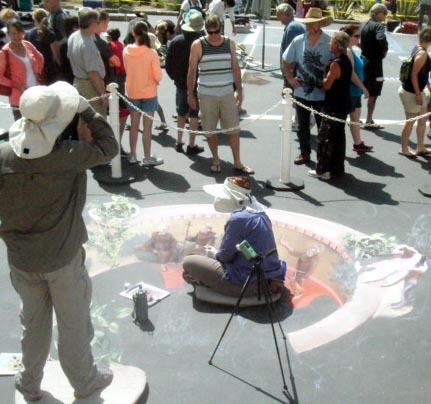 I Madonnari opened Saturday May 25 with artists beginning their chalk art works on before the Santa Barbara Mission as busses filled with tourists arrived for a day of Italian style fun. 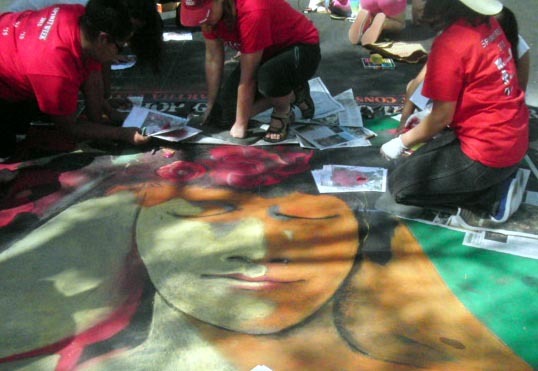 A huge chalk art creations dedicated to Father Virgil, one of the founders of the annual event was underway, as were numerous works sponsored by local schools and organizations. A native Indian blessing was given by a Santa Barbara Friar to celebrate the opening of this year�s event. Food, beverages, music and gelato by sponsors from Via Maestra 42 Restaurant, The Berry Man, Shalhoob Meats and many more, as well as a group of prominent corporate sponsors are supporting the event. 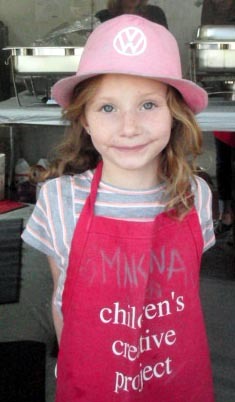 Proceeds will benefit the Children�s Creative Project. The event will run through Monday May 27, ending at 6:00 p.m.
Each year a special recognition is given to Father Virgil�s chalk creation at the bottom of the mission steps, where sponsors and winners are also recognized. 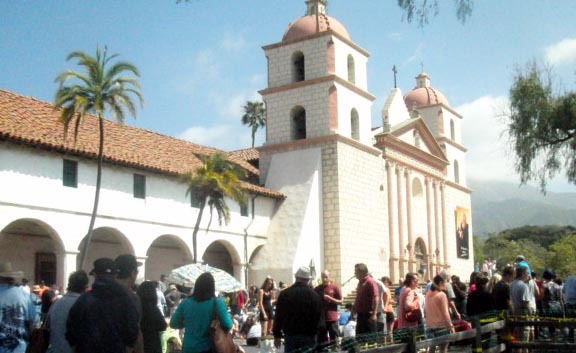 The Mission is located on Los Olivos and Laguna Streets. For directions and additional information visit www.imadonnarifestival.com. BE SAFE - IDENITY TIPS FOR TRAVELERS . . . Your wallet is akin to a miniature directory of your identity. Think about it. Your driver�s license, credit card, debit card, medical insurance card and other numbers are all stored together. However, in the event of a lost wallet or stolen wallet, having all of this information in one place greatly increases your risk of identity theft. Experian's ProtectMyID (www.protectmyid.com) has 9 great tips for travelers. 1. Keep a record. If your wallet and everything in it were suddenly missing, you�d need to know what you had lost. In a personal notebook you keep in a secure place at home, write down all of the information from the front and back of your credit, debit, driver�s license, medical insurance and other important cards. Be sure to update the list as needed. This will help you make the appropriate calls following a theft. 2. Limit your cards. What you don�t carry in your wallet is just as important as what you do carry. For preemptive protection, only carry what you need on a daily basis. If you have multiple credit cards, only carry the one you use most often. Don�t write PINs or passwords on the back of your credit or debit cards or on pieces of paper you keep in your wallet. 3. Protect your SSN. Your Social Security number shouldn�t be on anything you regularly carry in your wallet. If any of your identification cards from a school, library or gym use your SSN as your member number, ask the organization for a randomly selected number and a new card. Be sure to shred the old one. Carry your actual Social Security card as infrequently as possible, because getting it replaced can be a hassle. If you need it to confirm your identity, be sure to return it to its safe storage place as soon as you can. 4. Make the calls. As soon as you�re certain that your wallet or important cards are missing, call the issuers of your credit, debit, medical and driver�s license cards. Notify them of the situation and ask for a new account or identification number. Verify that your old numbers are no longer active. Even if your wallet is returned, you can�t know for certain that someone hasn�t written down your card numbers to use at a later time. 5. File a police report. If identity theft does result from a lost wallet or stolen wallet, a police report filed at the time of theft will establish credibility. Even if you are traveling, file a report with local law enforcement. Always ask for a copy of the report for your personal records. If you later need to contest fraudulent charges or activity on your accounts, you�ll already have the report on hand. 7. Watch your account statements. Checking for the signs of identity theft is essential in the months following a lost wallet or stolen wallet. Carefully review each account statement, including your explanation of benefits (EOB) letters from your medical insurer. Look for purchases, transactions or services you didn�t authorize or receive. If you suspect fraud, call the number on your statement immediately. 8. Review your credit reports and with products such as ProtectMyID, it�s simple. Reviewing your monthly statements will only indentify fraud on your existing accounts. To identify new accounts fraudulently opened in your name, be sure to review your credit reports regularly - especially in the months following a lost wallet or stolen wallet. A new account that you didn�t open and don�t control is a serious threat to your credit and identity. appropriate calls following a theft. 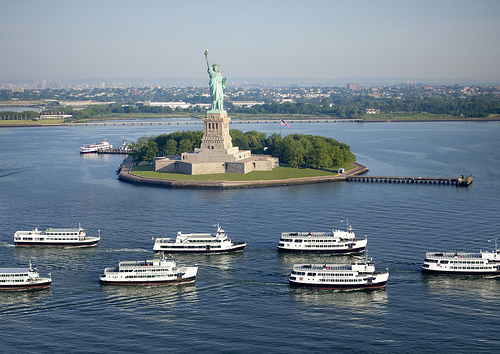 In anticipation of the reopening of the Statue of Liberty on July 4, Statue Cruises is expanding its daily Statue of Liberty Harbor Tours, giving visitors even more opportunities to enjoy the closest views of the Statue of Liberty now. With up to 20 departures a day, seven days per week, the tours offer visitors and locals exceptional flexibility and choice. Statue Cruises has a tour to fit everyone's schedule. Statue Cruises COO, Mike Burke, is pleased to announce the increased tour offerings to serve visitor needs when there are so few convenient options for quality sightseeing in New York Harbor. Passengers experience the closest possible views of famed New York City landmarks and may interact with National Park Service Rangers on-board. Rangers will sail on every harbor tour to lend their valuable expertise to passengers. This initiative brings well-trained rangers on-deck and on-hand to lend their valuable expertise to passengers. Designed to enhance the educational aspect of the experience, the rangers personally engage with passengers by assisting with inquiries and sharing their expert knowledge. Sites include the Statue of Liberty, Ellis Island, the 9-11 Memorial, the South Street Seaport, Governors Island and the Brooklyn Bridge, among others. The hour-long tours depart from Battery Park at the foot of Manhattan every 30 minutes, seven days a week from 9:00am-5:00pm. Tickets for the narrated sightseeing tours are $24.00 (adults); $17.00 (seniors) and $12.00 (children). Tours depart daily from Battery Park at the foot of Manhattan. Prior to embarking, passengers can purchase tickets online at www.statuecruises.com, by phone at 201-604-2800, or at the seawall in Battery Park. For more information, please visit www.statuecruises.com. Statue Cruises, the official concessioner to the National Park Service, is the premier harbor cruise operator in New York Harbor, sharing the sights of New York with over 4.0 million annual visitors from around the world. For more information visit: http://www.statuecruises.com/press.aspx. An exhibition focused on the theme of the unicorn in medieval and Renaissance art will mark the 75th anniversary of the founding of The Cloisters museum and gardens�the branch of The Metropolitan Museum of Art dedicated to the art and architecture of medieval Europe. Opening May 15 at The Cloisters, the exhibition Search for the Unicorn: An Exhibition in Honor of The Cloisters� 75th Anniversary will include some 40 works of art in diverse media drawn from the collections of the Metropolitan Museum, other public institutions, and private collections. The exhibition is made possible by the Michel David-Weill Fund and the Quinque Foundation. Among the Museum�s most treasured objects, the seven individual hangings collectively known as the Unicorn Tapestries are among the most beautiful and complex works of art surviving from the late Middle Ages. 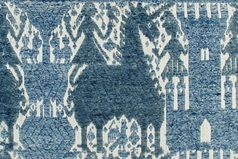 Woven in wool and silk, the tapestries depict vividly a hunt for the magical unicorn set against a verdant landscape. The exhibition will present the Unicorn Tapestries as the finest expression of a subject treated widely in both European art and science, from the Middle Ages through the Renaissance. Given by John D. Rockefeller, Jr. in time for the opening of The Cloisters in 1938, the Unicorn Tapestries are its best-known masterpieces; yet, 75 years later, their history and meaning remain as elusive as the mythical beast itself. The tapestries have been seen both as complicated metaphors for Christ and as a celebration of matrimony. They are emblematic of medieval notions of the magic inherent in the natural world that endured through the Renaissance. The Morgan Library and Museum will lend its celebrated English Bestiary, a 12th-century manuscript that depicts the unicorn with its head in the lap of a maiden. A late 15th-century majolica dish made for the marriage of Matthias Corvinus (1440�1490), king of Hungary, and Beatrix of Aragon presents a similar image of the unicorn as a metaphor of love and marriage, with the couple�s entwined coats of arms reinforcing the idea of a happy alliance. A pair of unicorns draws a golden chariot representing Chastity on a Florentine desco da parto, a tray or salver painted in celebration of the birth of a child (North Carolina Museum of Art). In the Meshal ha-Kadmoni (Fable of the Ancients), unicorns and other animals are used to present moral lessons. The first printed and illustrated edition of this 13th-century Hebrew text, published in Brescia, Italy in 1491, is on loan from The Library of The Jewish Theological Seminary. The text of the nearly contemporary Peregrinatio in terram sanctam, an illustrated travel diary to the Holy Land that was printed in Germany in 1486 and is in the collection of the Metropolitan Museum, claims that its woodcut of a unicorn was drawn from life. Indeed, the unicorn was often associated with faraway lands. A large number of plants that appear in the Unicorn Tapestries are recognizable species, many of which are cultivated in the gardens at The Cloisters. During the opening weeks of the exhibition, a special May-blooming millefleurs planting and a potted display of plants that are depicted in the tapestries will be featured in the Bonnefont Garden. 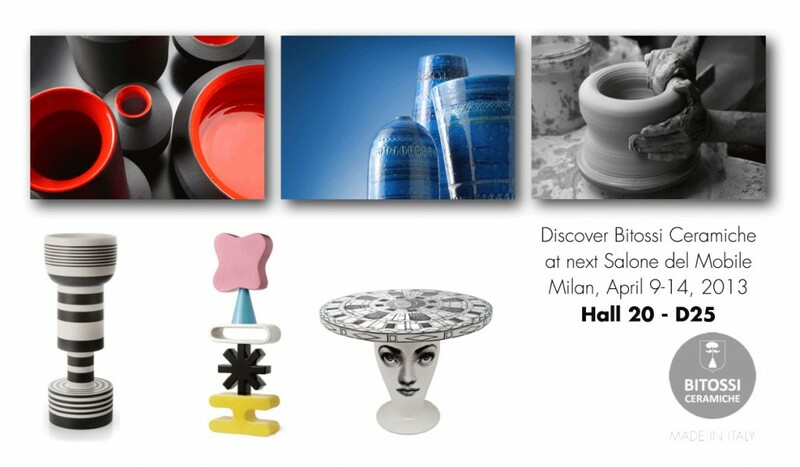 Education programs will accompany the exhibition. These include a family festival at The Cloisters on May 25 and 26, focusing on mythological beasts. A highlight will be an appearance of children�s book author Mary Pope Osborne on May 25, who will read excerpts from Blizzard of the Blue Moon, a fantasy about a boy and a girl who travel through time and embark on a magical adventure with the unicorn at The Cloisters. The novel is part of the popular Magic Tree House series published by Random House. Other events during the festival include gallery tours with craft projects and a self-guided art hunt suitable for children ages 4 through 12. The family festival is free with Museum admission. The exhibition is organized by Barbara Drake Boehm, Curator, Department of Medieval Art and The Cloisters. Exhibition design is by Michael Langley, Exhibition Design Manager; graphics are by Mortimer Lebigre, Graphic Designer; and lighting is by Clint Ross Coller and Richard Lichte, Lighting Design Managers, all of the Museum�s Design Department. Search for the Unicorn and the related education programs will be featured on the Museum�s website at www.metmuseum.org. The Trie Caf� at The Cloisters will re-opened for the season on April 2. Breakfast for Two in either the Sunset R oom or In-Room Dining. Prices start at $239. Creating a new category of boutique lodging in Hollywood, broughtonHOTELS introduces The Moment Hotel on Sunset Boulevard�s famed Guitar Row. Opening June 1, 2013, the sleek, modern and friendly hotel will attract the design savvy boutique hotel traveler looking for a quiet, yet buzz-worthy respite in the heart of Hollywood. Intimate and distinctive, The Moment features 39 guests rooms including one suite, 24 hour in-room dining and the Sunset Room, a cozy cafe cooking up breakfast and dinner. Sure to be the guest�s favorite amenity is The Moment Roofdeck, a stunning 2000 square foot rooftop lounge located at the front of the hotel with views of the Hollywood Hills and the Sunset Strip below. Amenities at The Moment include 46� flat screen televisions, over-sized glass showers, Vive bath products and a fully-stocked mini bar. King, queen or double beds are outfitted with bright white linens completing the modern yet serene style. For those looking to sleep late into the day to recover from the previous night�s exploration of Hollywood, each room comes with an automated black-out shade; guaranteeing a peaceful rest�day or night. The hotel�s spacious suite accommodates up to four guests and features a large sitting area, two flat screen televisions and a private patio ideal for in-room entertaining. One of the most memorable aspects of the Moment Hotel�s design is featured in the dramatic architecture highlighted by the signature outdoor Moment Roofdeck. The open-air deck features a large center bar with lounge-like setting featuring couches, chairs and communal sitting areas; providing the perfect setting for taking care of business under the sun and stars, or just relaxing with a cocktail or coffee. Guests can also enjoy signature items from the in-room dining menu. The Moment Roofdeck is also available for private parties. Based on availability, tax and gratuities not included. 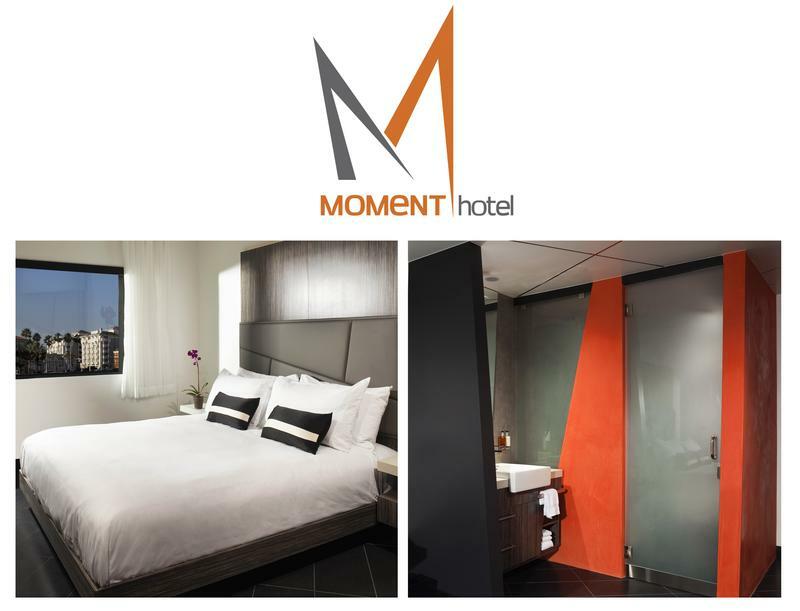 The Moment is located at 7370 Sunset Blvd, Hollywood CA, 90064. For reservations and information visit: www.themomenthotel.com. Newport Beach, CA. based broughtonHOTELS was founded in January 2001 by Larry Broughton. With nearly 20 distinct hotel properties located throughout California and the Chicago area, the broughtonHOTELS team specializes in creating boutique hotel experiences with a distinctive point-of-view; putting the guest experience first by developing a warm, inviting atmosphere with service being paramount in each property. Their portfolio of hotel properties continues to grow with an emphasis on the human component of the hospitality industry and not just the atmosphere and accoutrements of each hotel. To learn more about Broughton Hotels visit: www.broughtonHOTELS.com. 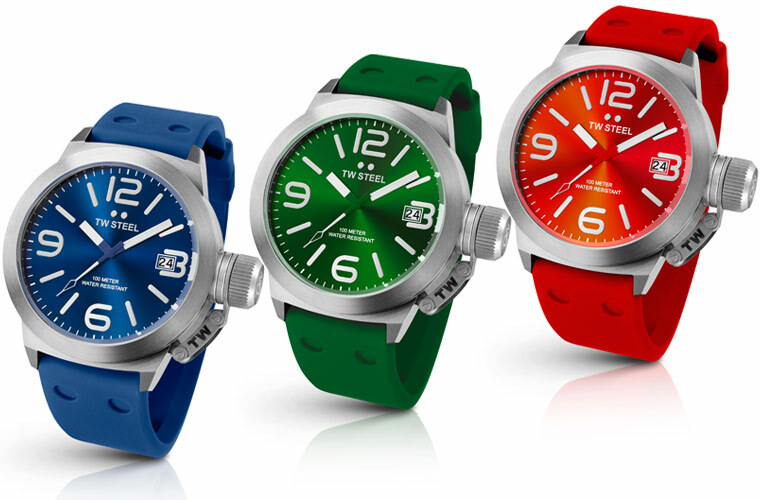 Offering an appealing twist to TW Steel�s famed Canteen Style, the six new Canteen Fashion executions unveiled by the brand �Big In Oversized Watches� make a visually appealing impact thanks to their bold use of vibrant colors. Offering the same clean, contemporary styling renowned on all Canteen editions, the latest models from �The Watch in Steel� feature a 3-hand Miyota 2415 movement housed in an elegant brushed steel case � all editions coming in a 45mm size only. The side of each bezel features a shiny finish for a more luxurious look while each watch in the new range is 10 ATM water resistant. The fun, and crucially the �fashion� element, is infused into these dynamic new timepieces through the use of an amazing array of colors on the dials, hands and silicon straps all of which use a sleek brushed steel clasp. Similarly, where the hands connect, a flash of the prominent color on each watch is also featured on the steel colored hands for extra effect. TW500 sports a sunray dark blue dial with a matching dark blue silicon strap, TW505 mirrors this look but in green, while the other editions come in the following fashionable color pallets TW510 red,TW515 purple, TW520 yellow and finally TW525 turquoise�. ��We really wanted to produce some Canteen models that stood out as fashion pieces while remaining true to TW Steels ethos of offering affordable luxury,� stated Ton Cobelens, Chief Design Officer for TW Steel. ��We�ve used a bold array of colors to inject some real flair into these designs and I think they�ll prove to be very appealing to the fashion conscious consumer.� A family-owned company, headed by Chief Executive Officer and co-owner, Jordy Cobelens, TW Steel enjoys a reputation as an innovative and bold lifestyle brand available in over 100 countries worldwide. Known for being Big In Oversized Watches, TW Steel continues to offer affordable luxury since its inception in 2005. With its name meaning �The Watch in Steel�, TW Steel is firmly established as a big, bold, global lifestyle brand. Its timepiece collections are reflective of, and available for all tastes and occasions with innovative design and luxurious styling paired together with Swiss build quality and an exceptional price point. TW Steel offers a defined sense of individuality and shows to the world that as a bold and ambitious personality, you wear a statement watch that truly reflects who you are. Proudly Dutch, TW Steel is led by its entrepreneurial CEO and co-owner Jordy Cobelens � whose talents have been recognized with Ernst & Young�s �Emerging Entrepreneur of the Year 2011� in The Netherlands. While Jordy Cobelens oversees the building of the TW Steel brand, his father and co-owner, Ton Cobelens, serves as the Chief Design Officer. Having launched in 2005, and now with 140 models, TW Steel has attained a global appeal while creating an internationally recognized and respected brand name offering truly affordable luxury available in over 100 countries. � www.twsteel.com.